Donate items, money, become a supporter, volunteer. Adopt an animal from us! Not in Japan permanently? You can still help! What we do and how we spend your money. 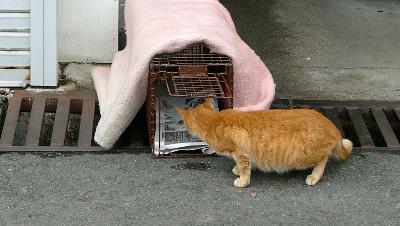 Street cats: we have an active Trap Neuter Return programme. Buy from Amazon and raise money for animals!